Don’t want to carry your poster to PopGroup? Need last minute printing for your poster? 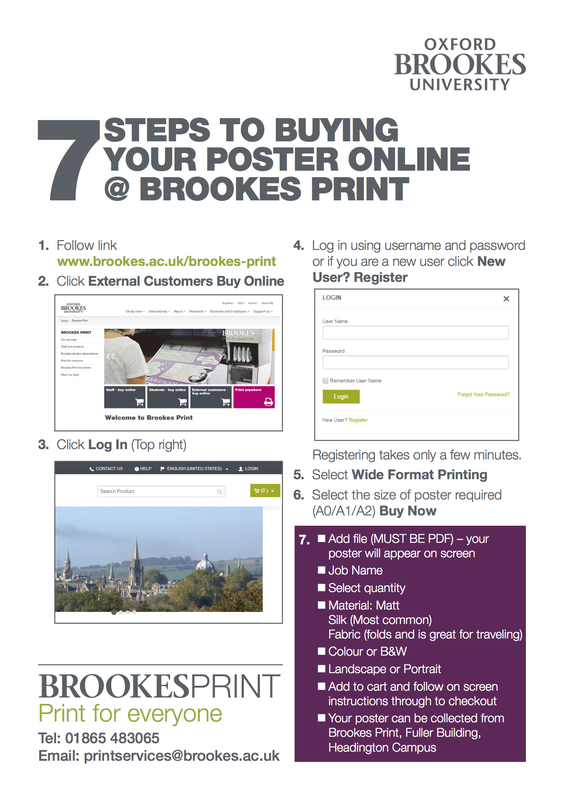 We can offer a print service for your poster, here at Brookes! We would need the poster submitted as a pdf by the 28th December. Your poster would then be ready for you to collect when you register at PopGroup!